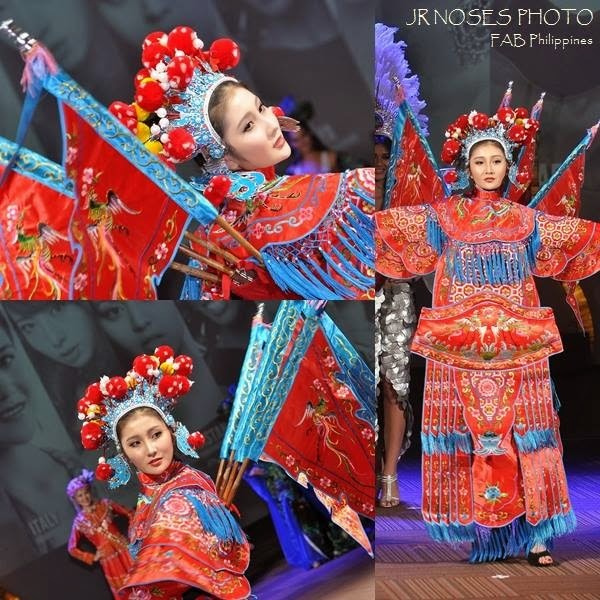 The Araneta Center welcomes Chinese New Year with a bang, with its slew of activities set on February 19 and February 20. Celebrate the Year of The Sheep with the 2-day traditional lion and dragon dance throughout the Center, a Chinese practice that is believed to bring good luck to people. On February 19, “FameUS “, a popular K-pop boy band serenades Filipino fans at the New Farmers Plaza at 2 PM. Get extra lucky and get up close and personal with the gorgeous candidates of Binibining Pilipinas 2015! They will have a public presentation at the Gateway Food Park at 6 PM, followed by a fireworks display to cap off the night at 7 PM. 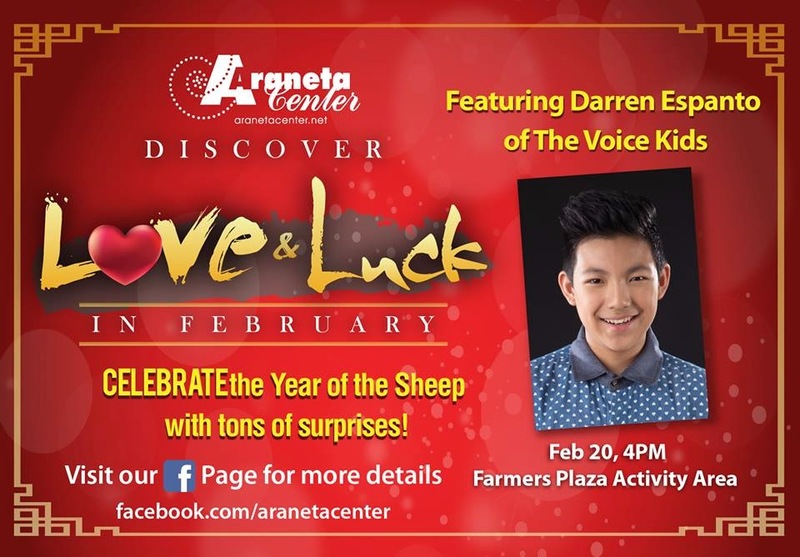 On February 20, the celebration gets even more exciting, as the talented and charming The Voice Kids runner-up Darren Espanto serenades mall goers at the New Farmer’s Plaza at 2 PM. You may also shop for your favorite Chinese delicacies at the Chinese New Year Food Fair at the Gateway Mall, which runs until February 22. Ali Mall also reserves something special for its loyal patrons, by offering a 2-day FREE caricature painting for every P200 worth of single receipt purchase in any of its stores. On top of that, you can also enjoy huge discounts in all participating stores of Gateway, New Farmers Plaza, and Ali Mall. 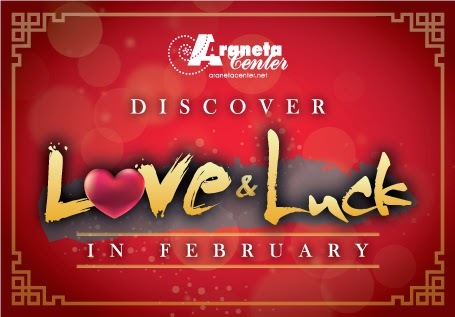 Welcome the year with positive vibes and energy at the Araneta Center on February 19 and February 20! 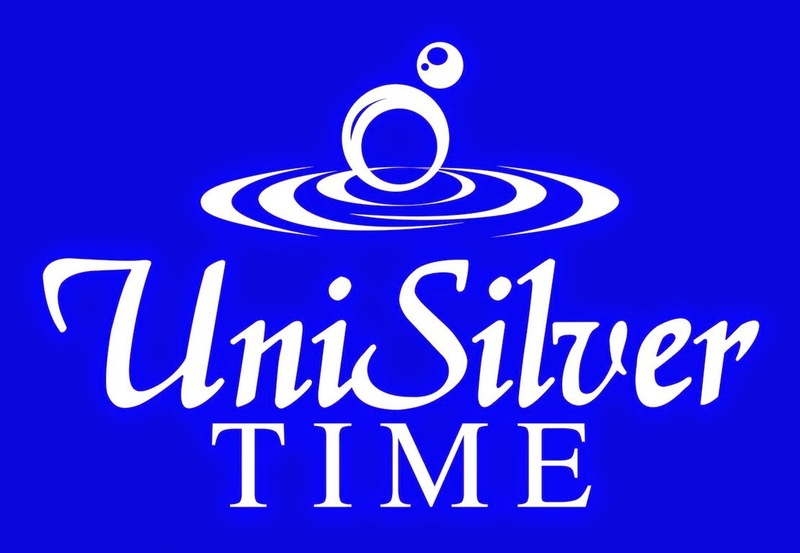 Visit our website at www.aranetacenter.com.ph and our Facebook page at www.facebook.com/aranetacenter for more event and promo updates.